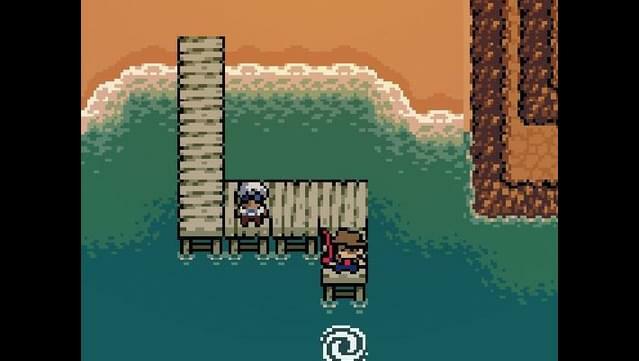 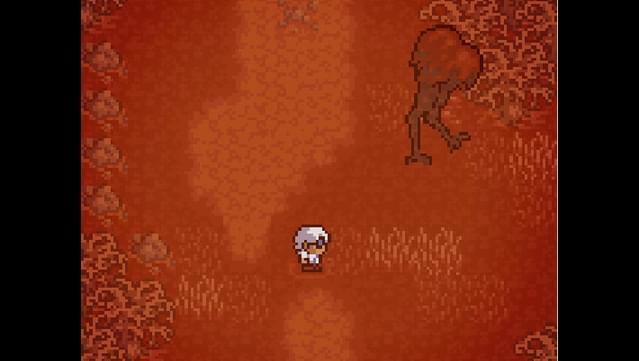 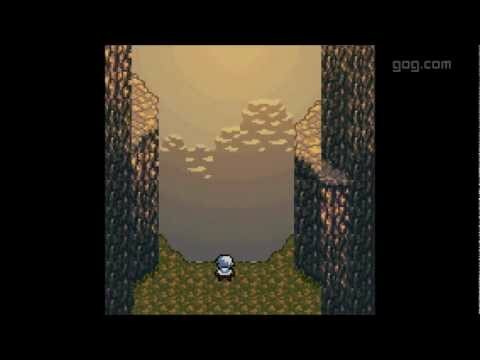 In Anodyne, the character Young wakes up in a mysterious void filled with geometric white platforms, guided only by the voice of the mysterious character, Sage. 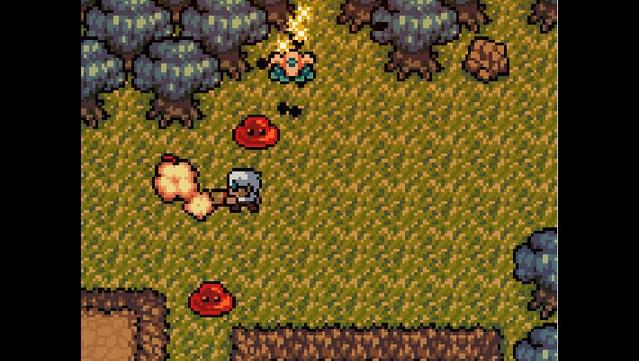 Take the role of Young as you explore and fight your way through over twenty nature, urban and abstract themed areas in the human Young's subconscious, ranging from diverse, monster and trap filled dungeons, to passive and friendly pastoral landscapes. 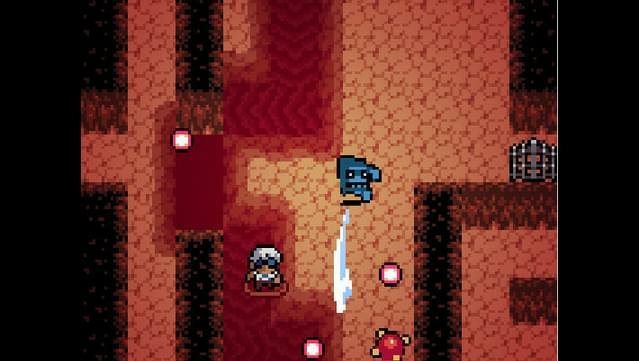 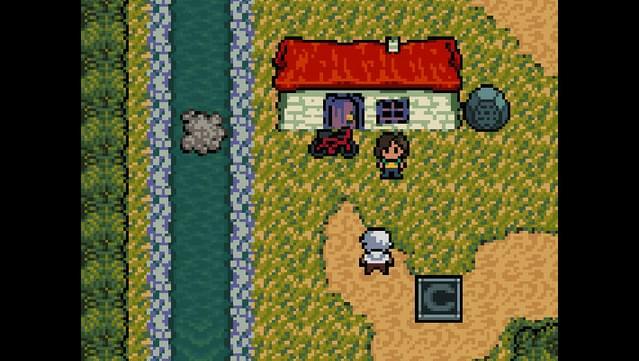 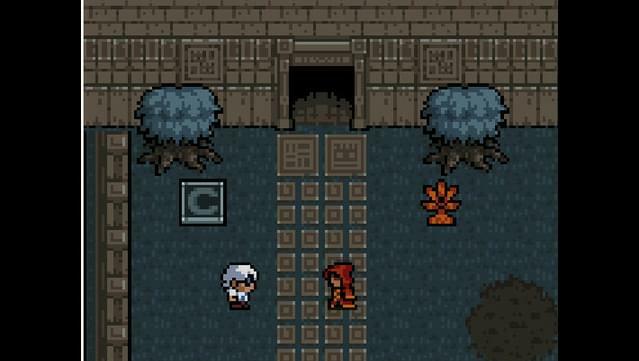 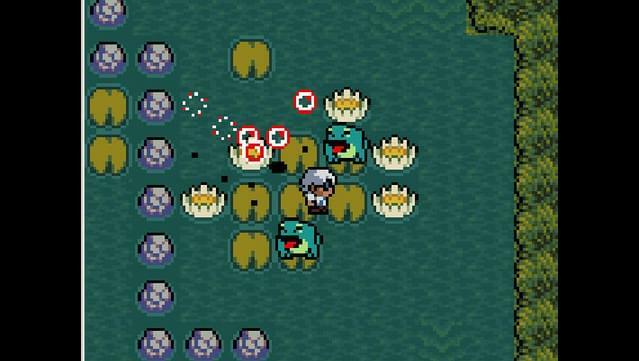 Anodyne's aesthetics are presented with a 16-bit-era visual style and a moody, dream-like soundtrack. 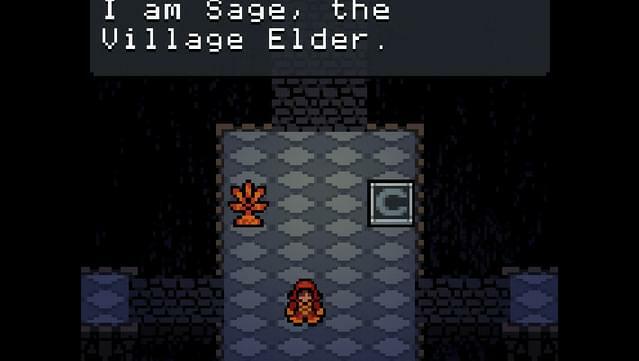 Are you ready for a nostalgic adventure in the land of classic pixelated action-RPGs? 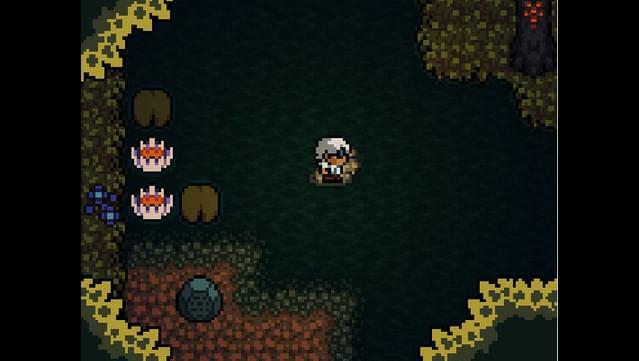 Are you up for some deep and moving storytelling? 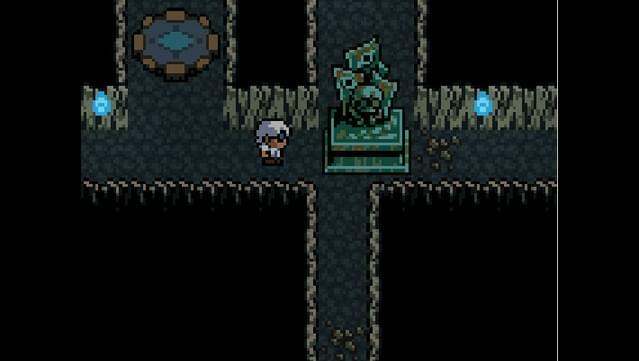 All this and more awaits you in Anodyne. 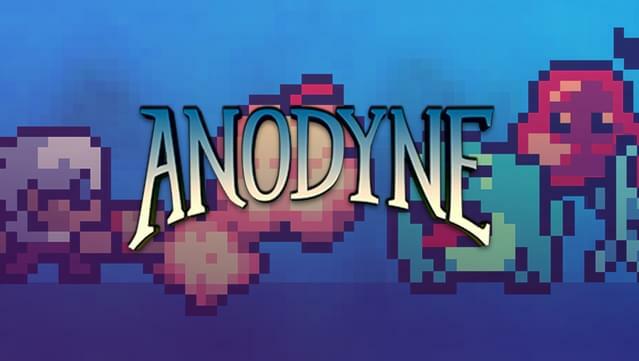 An adventure through a meticulously crafted world representative of the human Young's subconscious. 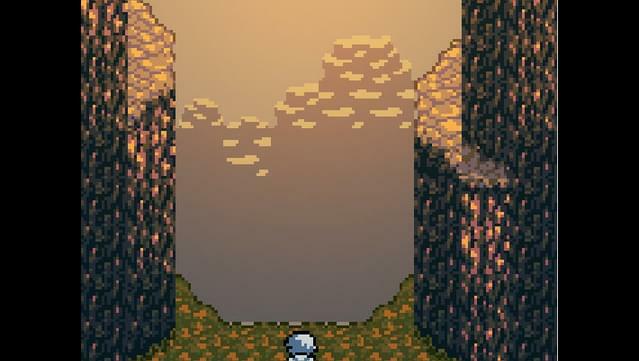 Features 70+ minutes of original music in over 20 nature, abstract, and urban influenced areas. 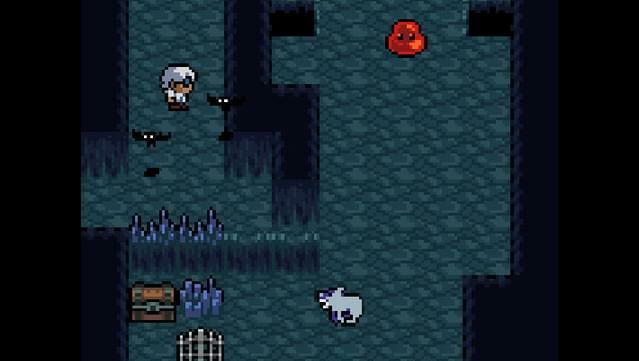 Fight and explore your way through multiple dungeons and landscapes.